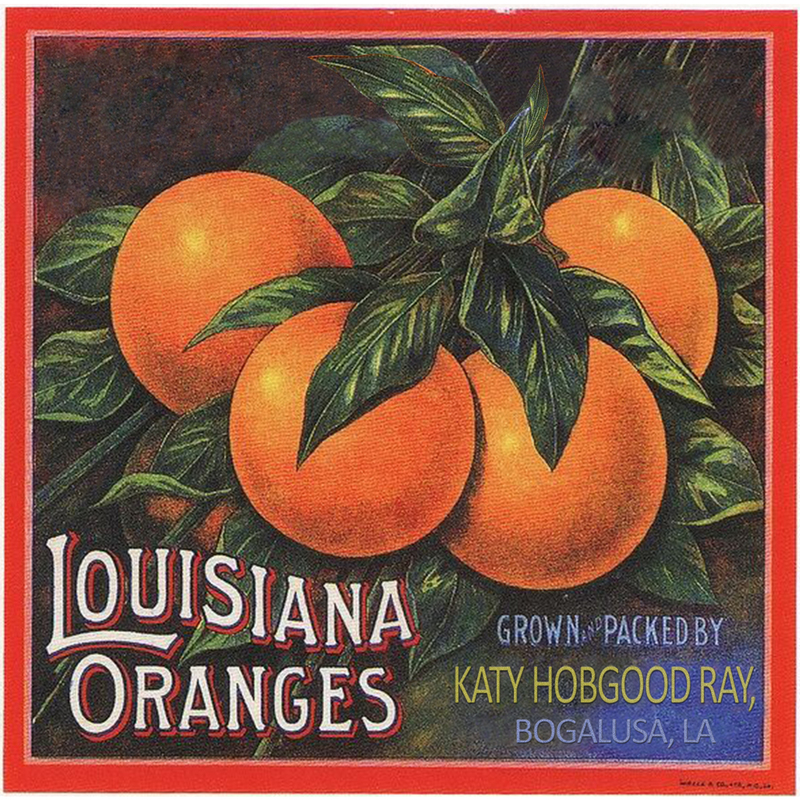 Louisiana Oranges is a new digital album from Katy Hobgood Ray featuring eleven tracks of original compositions and a few country blues covers. Available on Amazon, iTunes, and other digital music services. 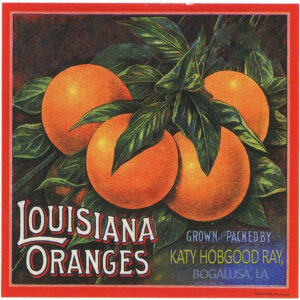 While Katy lately has been performing songs of joie de vivre in the genre of children’s music (as director of the Confetti Park Players in New Orleans), this album features compositions from Ray’s early singer-songwriter days. Never before released, the songs are somewhat confessional in nature, exploring themes of unrequited love, awkward relationships, loneliness, and existential wonder. The recordings were made beginning in 2001 in Shreveport, La. and Little Rock, Ark., with various lineups of talented musicians all who hail from the Ark-La-Tex. Among them are Little Rock powerhouses Greg Spradlin (The Skeeterhawks, Imperials), Chris Michaels (Boondogs, The Cranks, Mighty Men) and David Hoffpauir (Ho Hum, Boondogs); East Texas country blues guitarist and singer Steve Howell; legendary Wrecking Crew bass player Joe Osborn; brothers David and Darren Osborn (owner of Sandbox Recording Studio in Shreveport), drummer Lane Bayliss and beloved Shreveport guitarist Danny Wilder. Ted Lindsay, a frequent collaborator on Confetti Park projects, plays bass on several tracks as well. Angela Russell, Katy’s childhood friend and bandmate (Star Eyed Stella), is featured on violin on three tracks.